Eleven days ago, on Nov. 6, Meek Mill was sentenced to two to four years behind bars for probation violation, a move that has had the hip-hop community up in arms ever since. 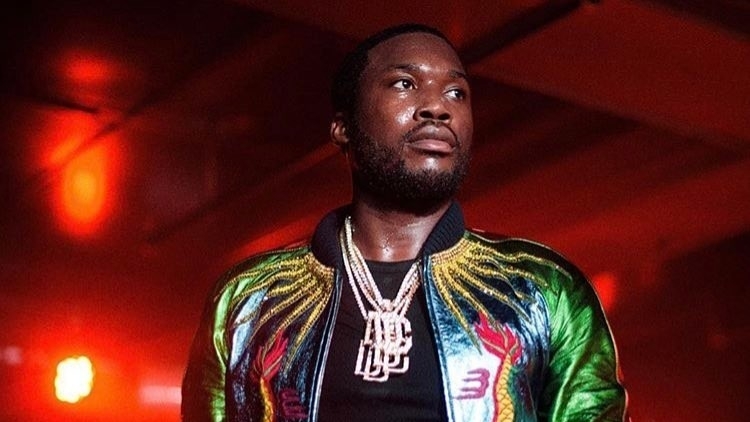 As reported, earlier today (Nov. 17), court records showed that Meek Mill had been granted a bail hearing. While the Philadelphia rapper and his lawyer, Joe Tacopina, are working on appealing the ruling and have already filed a motion to overturn the sentencing, it appears the bail hearing was scheduled by mistake and has since been canceled. According to reports, court records now show that the bail hearing was canceled. In a statement shared with Pitchfork, court spokesperson Gabe Roberts confirmed the date was not meant to be scheduled, saying, "This was an administrative mistake." As explained to Pitchfork by Matt Mangino, a defense attorney who has worked as a prosecutor and as a Pennsylvania parole board member, while a bail hearing is unusual for someone who has been sentenced, it is up to the judge's discretion whether or not the defendant may be granted bail pending appeal. Additionally, earlier today, JAY-Z wrote a powerful op-ed, which was published in the New York Times. During the piece, titled "Meek Mill and the Absurdity of the Criminal Justice System," the music mogul explains how probation is a "trap" before going on to criticize the U.S. criminal justice system's use of probation as a way to "[entrap] and [harrass] hundreds of thousands of Black people every day." For a legal breakdown as to why Meek Mill ended up back in prison, please see REVOLT's in-depth feature here. Be sure to keep it locked to REVOLT.TV for the latest updates regarding Meek Mill's incarceration.